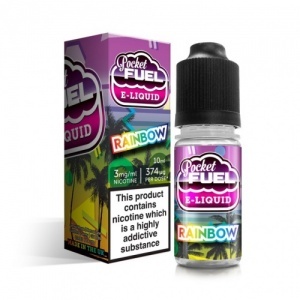 This fruity blend is candy-coated for a sweet flavour with a juicy, zingy and vibrant hit of citrus and soft berry. This max VG blend is perfect for sub-ohm devices and serious cloud chasers. 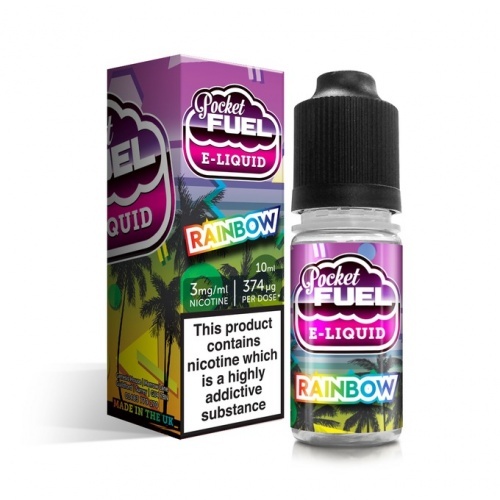 Taste the rainbow with Pocket Fuel's Rainbow e-liquid. Made in the UK at our Vapour Labs facilities, Pocket Fuel is leading the way in accessible Sub-Ohm e-liquids. 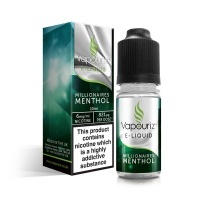 Specially made for cloud chasing, their range of 12 mouthwatering flavours are made using the finest UK-sourced ingredients.